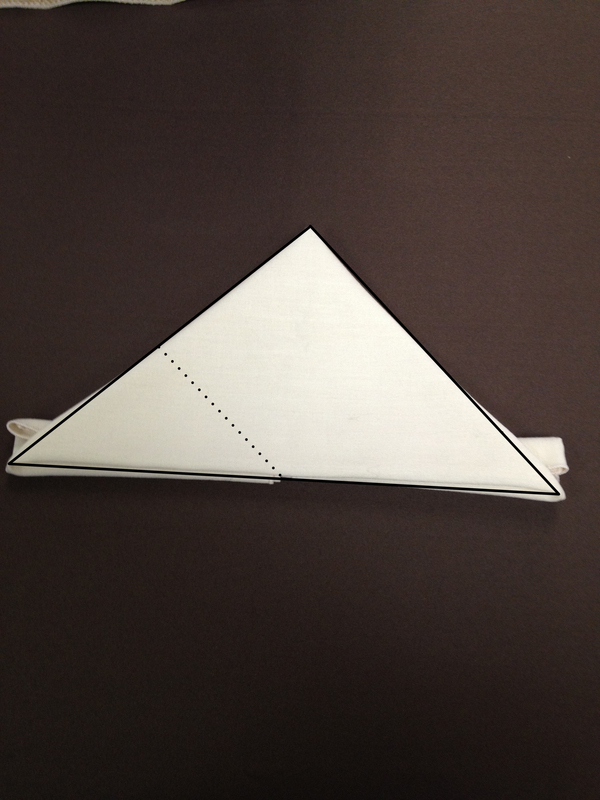 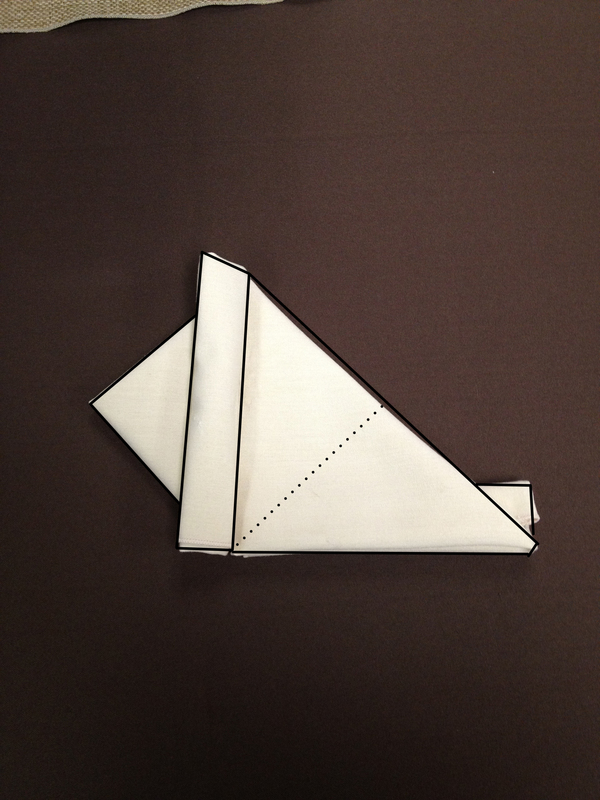 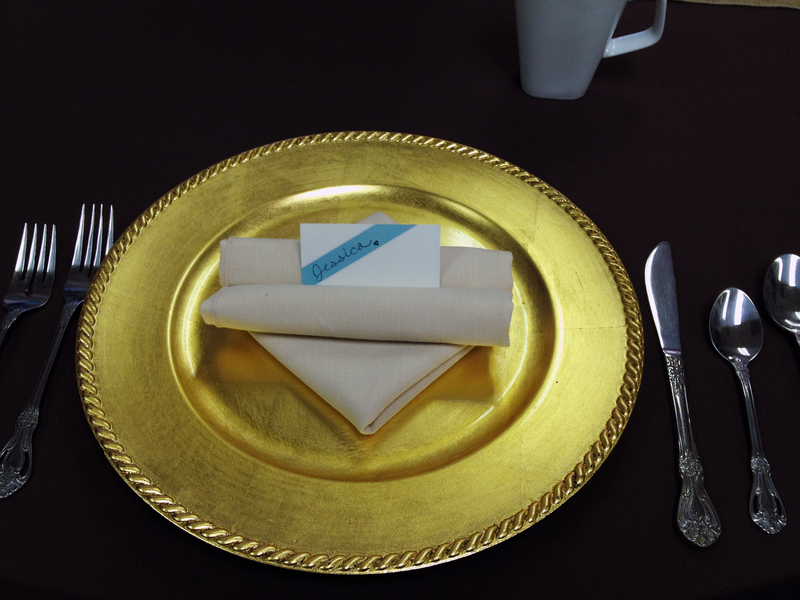 This week in DIY Weddings we’re going to show you a classy and useful napkin fold, the place card holder. 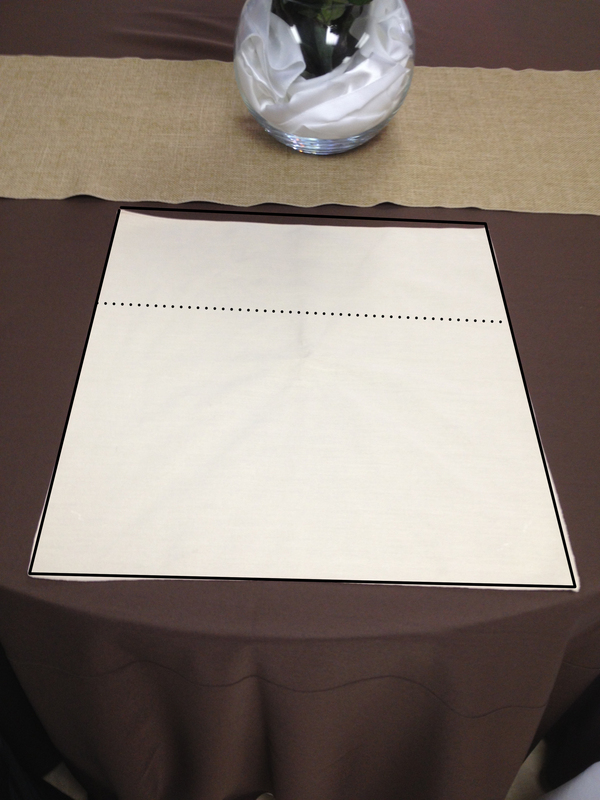 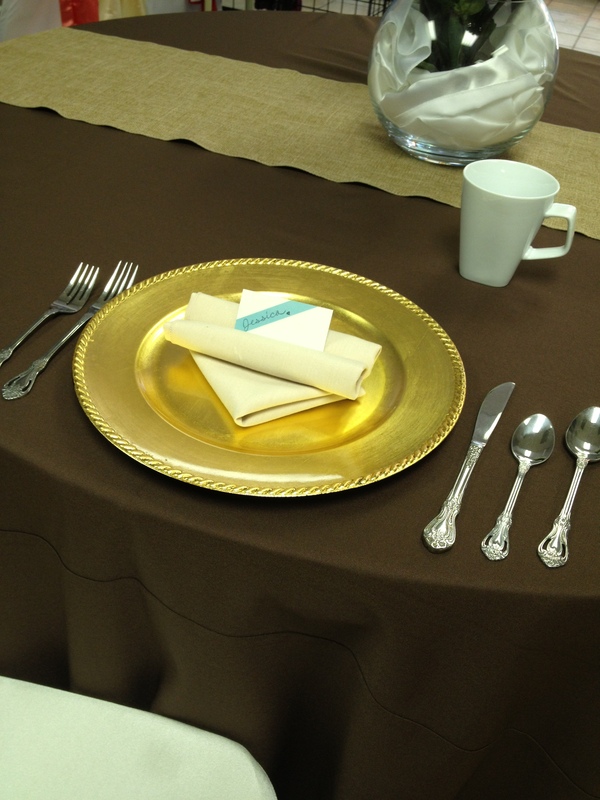 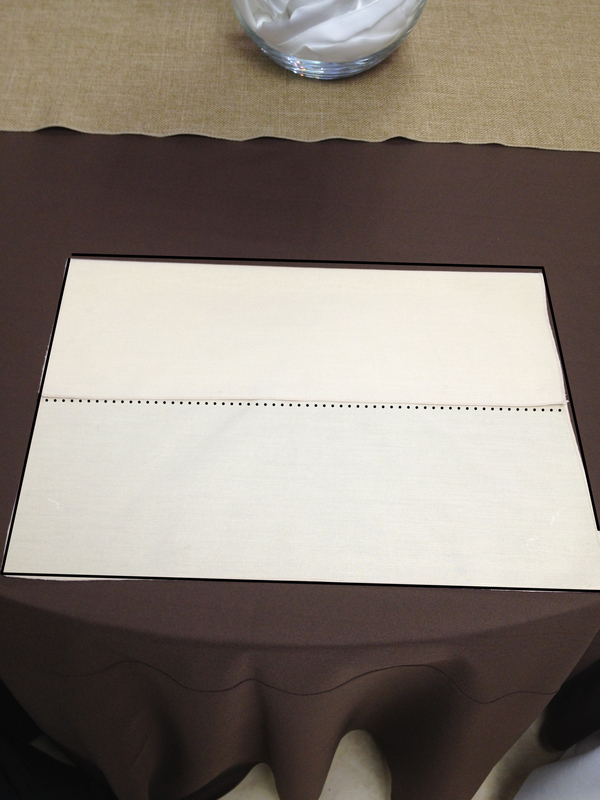 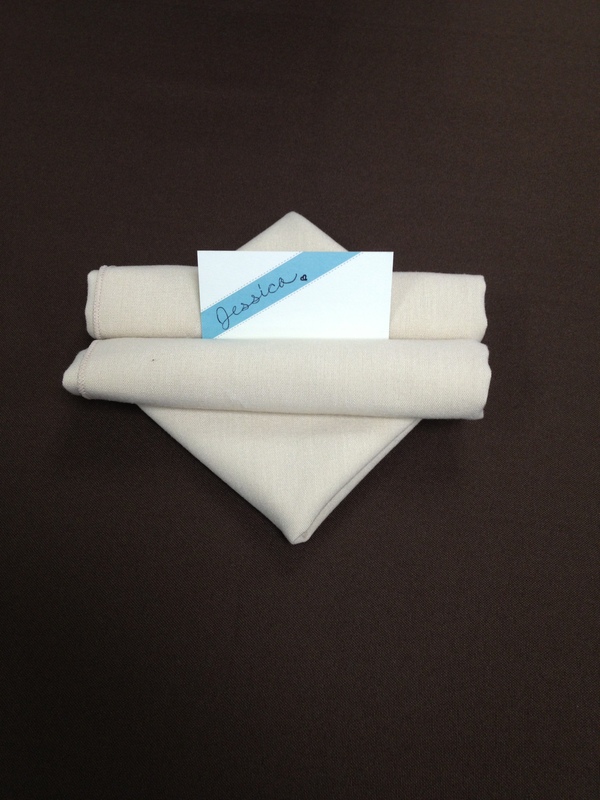 As usual, you will need one of our 20×20 solid polyester napkins, and if you choose to use it as a holder, a name card. 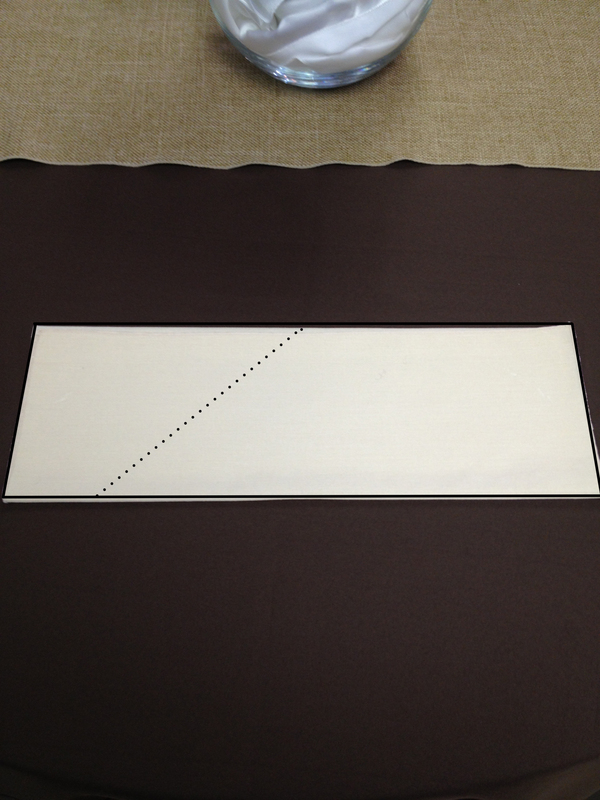 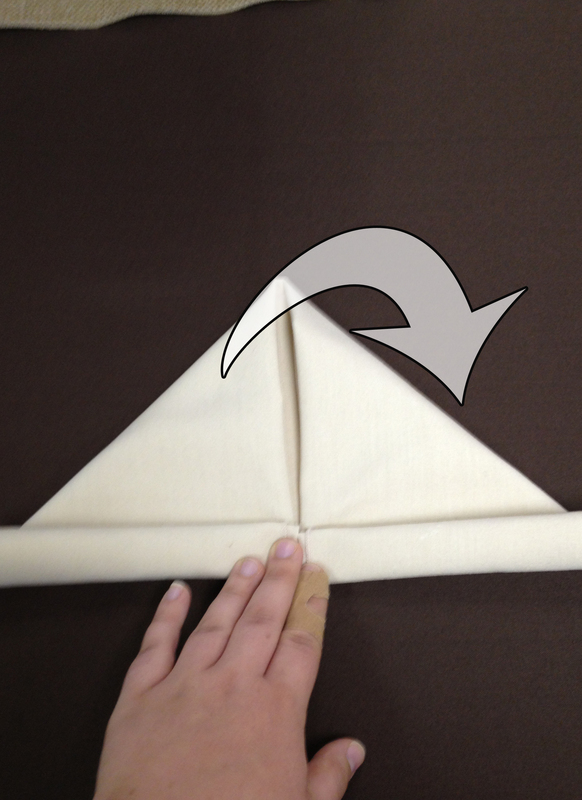 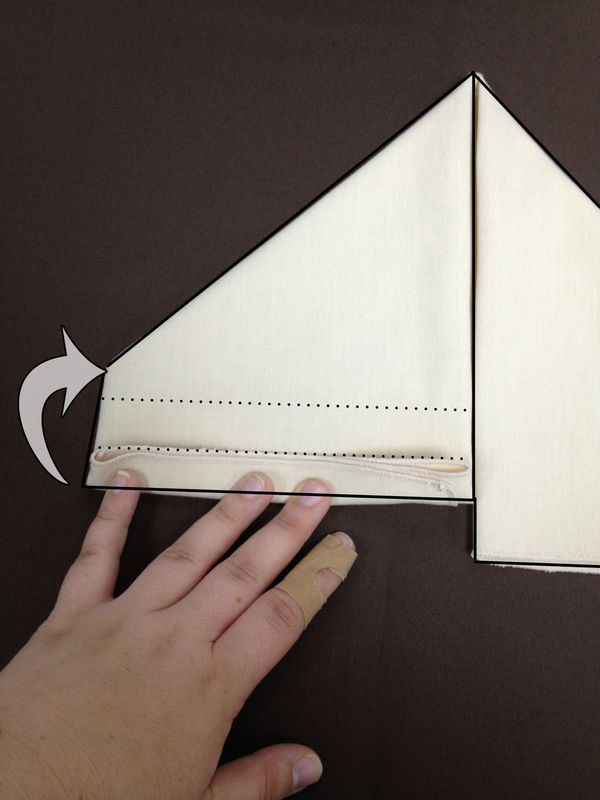 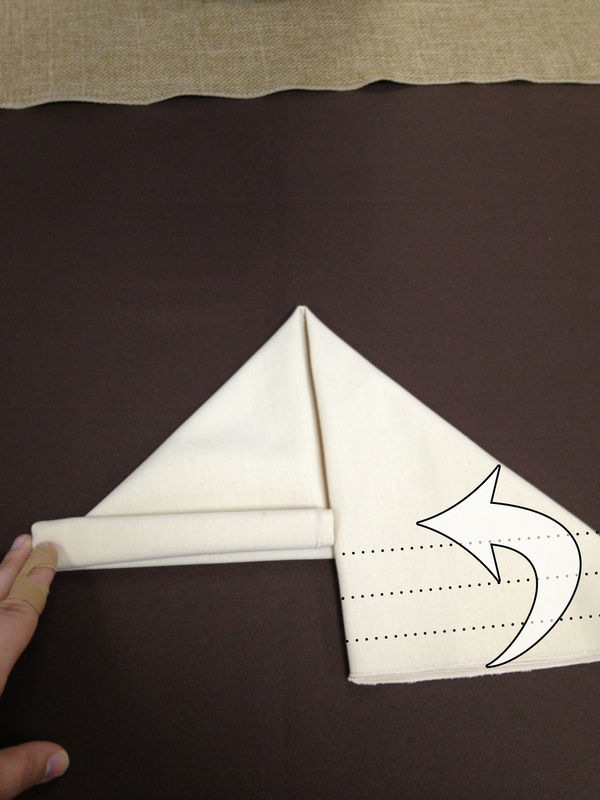 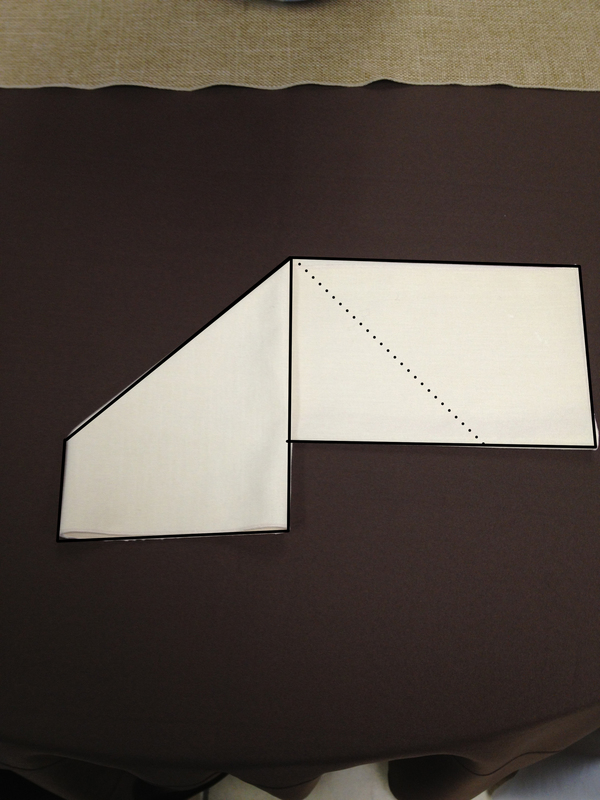 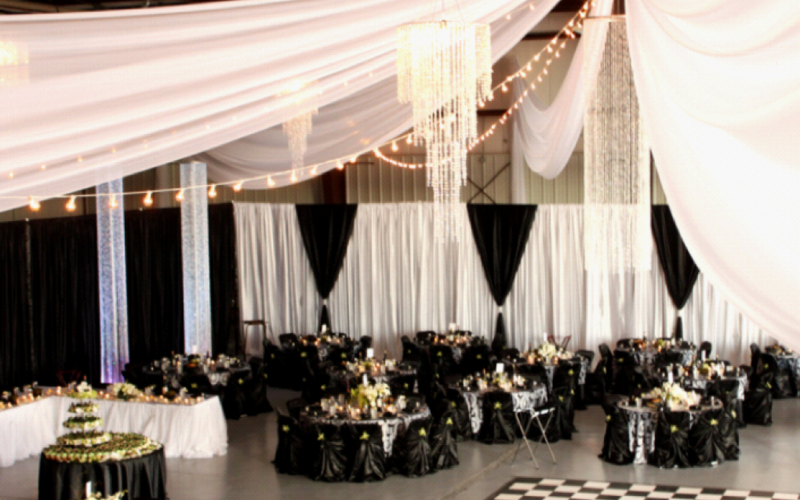 Step one: lay the napkin out on the table and fold the top third down.